• While kayaking, you collect as much garbage as you can. • You share your experiences with #greenkayak on your social media. • You assure that you can swim and take care of yourself in case you should capsize. • You assure that you are in sufficient health condition to use the GreenKayak. • You will inform the GreenKayak host immediately if your return is delayed. • If you do not return by the agreed time, you are fully responsible for the financial coverage of a search and rescue operation. • You agree that your social media posts may be shared / published. • You agree that claims for damages on your part are excluded. • The use of the GreenKayak is at your own risk and be booking you assure that you have valid liability insurance. • The host and GreenKayak exclude liability for personal injury. You are made aware of the accident risk and wearing the lifejackets. • The GreenKayak must not be used in adverse weather conditions. • You are fully liable for loss and / or damage to the GreenKayak and / or its equipment. You agree to pay for the full replacement, even if the damage or loss was caused by third parties or natural forces. • You agree to keep your distance from wildlife and avoid paddling near nests or the like. Be especially careful during the breeding and setting season. pages from https://www.greenkayak.org for your own personal use subject to restrictions set in these terms and conditions. Redistribute content from www.greenkayak.org (unless content is specifically made for redistribution). 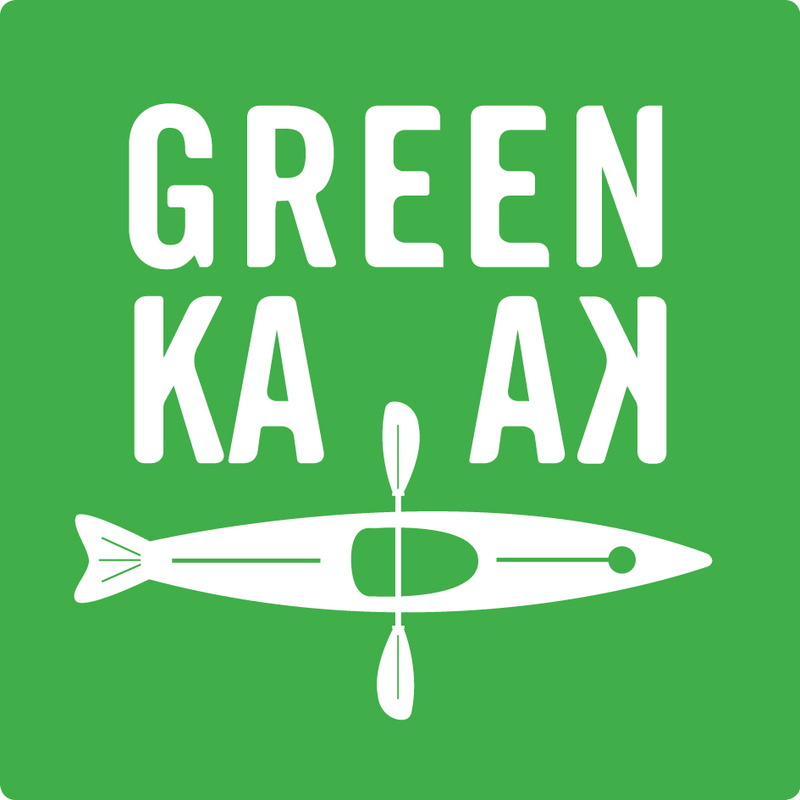 you must notify us by sending an e-mail to info@greenkayak.org.